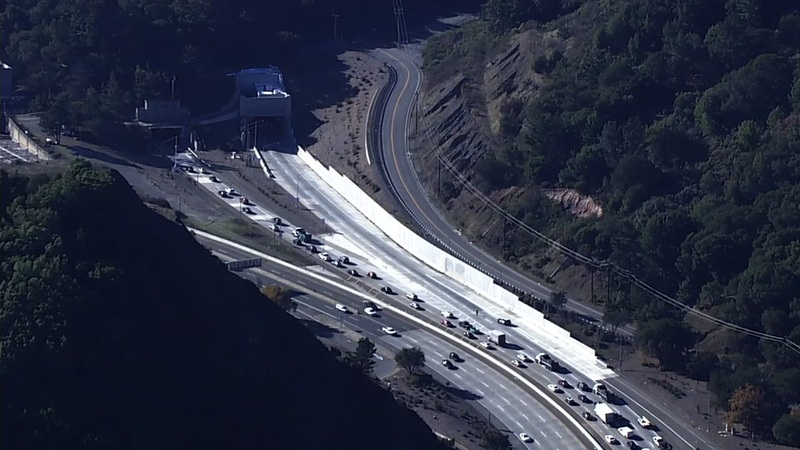 OAKLAND, Calif (KGO) -- A multi-vehicle accident is blocking the right westbound bore of the Caldecott Tunnel. Traffic outside of the traffic is being diverted into the adjacent bore. There is a massive back up on westbound Highway 24. There is no estimated time when the bore will reopen. Check traffic maps and drive times.